Make it New for half the price? 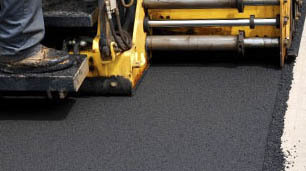 We MAY be able to resurface your existing asphalt driveway for much less than our competitors “rip it out” service. Don’t be fooled and go through the expense of having your driveway torn out when it is very likely an overlay can make it new again! To see if you qualify for our Asphalt Overlay service just submit the form to the right and one of our friendly consultants will contact and assist you.